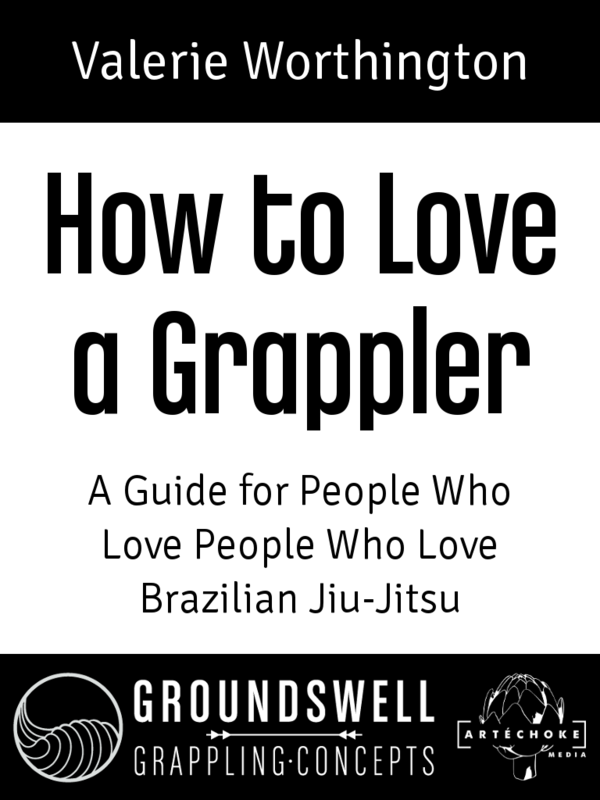 The second edition of this hit martial arts travel memoir contains bonus author commentary and illustrations from Gawakoto’s Bong Abad. 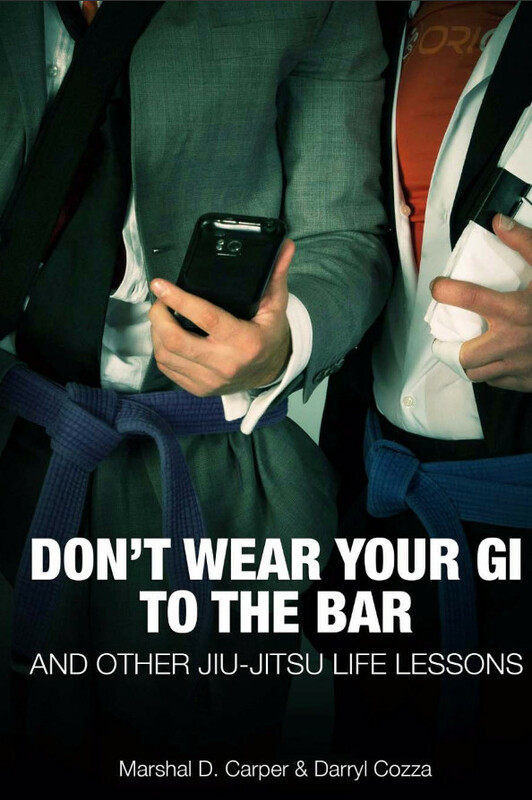 When Marshal Carper broke up with his long-time girlfriend, he packed up his white belt in Brazilian Jiu-Jitsu and moved from rural Pennsylvania to Hilo, Hawaii to train at the BJ Penn MMA Academy. 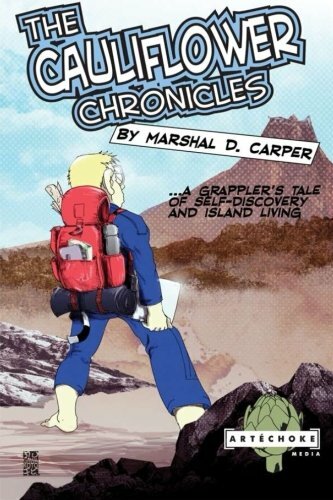 The Cauliflower Chronicles follow Carper’s adventures and misadventures, both on the mat and around the island. He quickly learns that Hawaii is not the carefree paradise advertised in brochures and finds himself feeling like a foreigner in his own country. On the mat, he experiences Hawaiian fight culture from the inside, goes head to head with BJ Penn, and struggles to overcome injuries. Off the mat, he explores the Hawaiian Independence movement and the effects of colonization, battles with giant cockroaches and centipedes, meets a myriad of colorful locals, and travels the island in the bed of the Red Baron—a rusted 1986 Mazda pick-up truck. 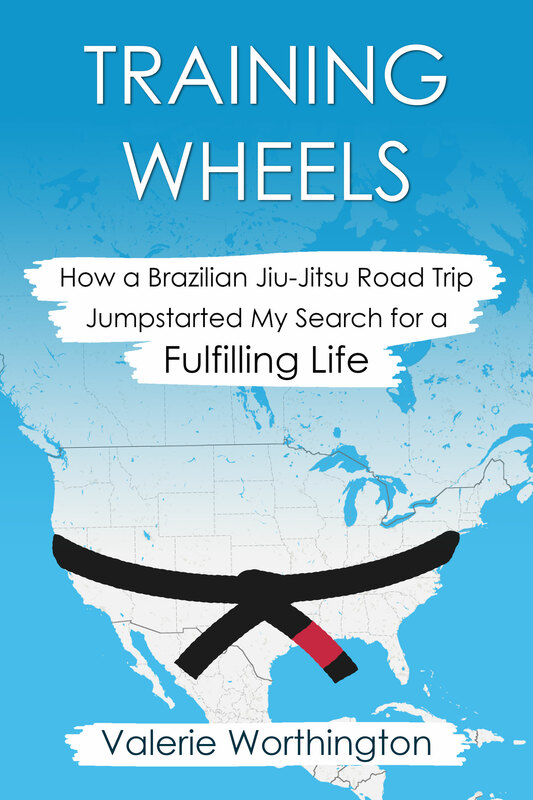 At times sad, shocking, and laugh out-loud funny, The Cauliflower Chronicles is a must-read for both sports fans and travel buffs, showing a side of mixed martial arts and Hawaii not available anywhere else.